How gorgeous is this new MCC to come out of South Africa – Pongràcz Noble Nectar MCC for only R149. 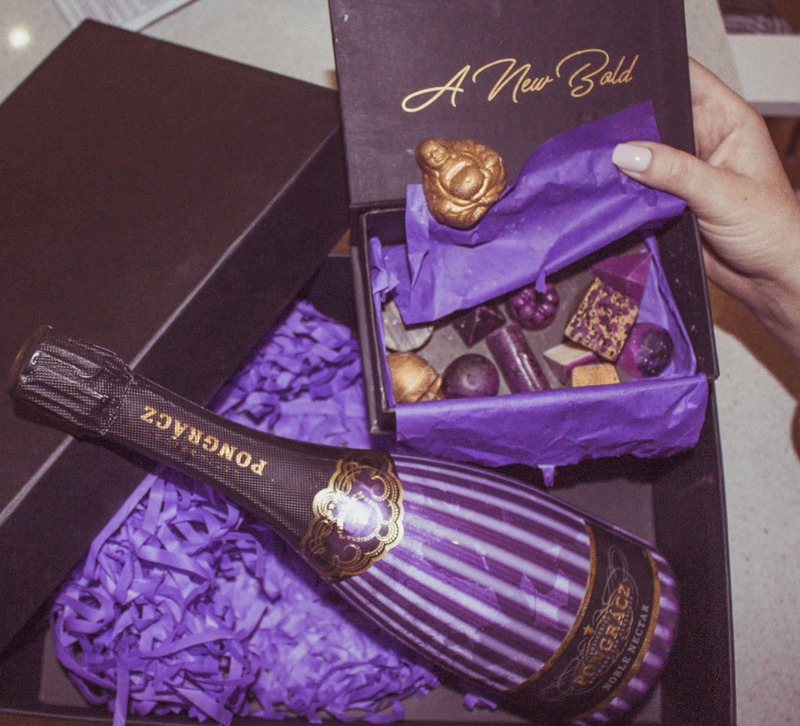 This eye-popping, purple packaging actually glows under UV light which makes it the perfect MCC for those party occasions. It’s a demi-sec blend of Pinot Noir and Chardonnay so it’s not dry and it’s not sweet either. Velvety, creamy butter and citrus notes fills the mouth and blends seamlessly with delicate bubbles, light yeasty aromas, crisp, juicy pears, and litchi flavours. 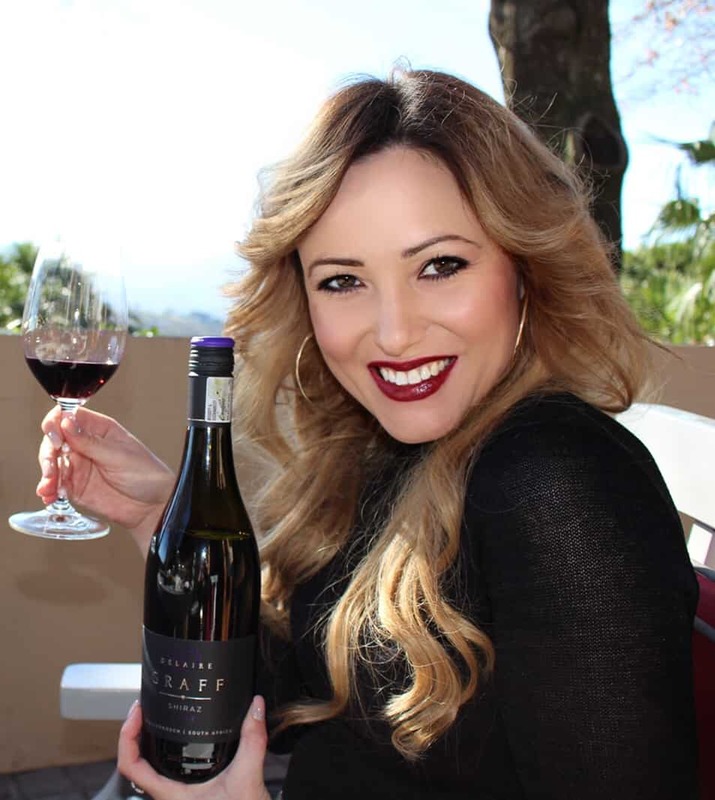 Winemaker Elunda Basson says the Noble Nectar was made with show-stopping dazzle in mind. 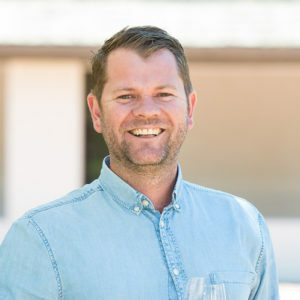 Only the finest Pinot Noir and Chardonnay grapes are hand-selected for this refreshing Méthode Cap Classique, sourced from vineyards with varying slope orientation ranging from 50 to 300 meters above sea-level, soils and micro-climates in and around Stellenbosch, essential for the diverse building blocks needed to impart complexity and vibrant fruit. The grapes are whole bunch pressed and only the best cuvee (free running juice) is used as the base wine. After secondary fermentation in the bottle, the wine is left to mature on the lees for a minimum of 24 months to develop structure and character before the sediment is removed by the traditional French method of remuage and degorgement. Elunda says the gorgeous semi-sweet styled MCC’s name, Noble Nectar, is a fitting rendition to the word nectar which is derived from the Greek word nectar and to the nobleman, Desiderius Pongrácz. Pongrácz Noble Nectar Demi-Sec retails for about R149 and is available nationally.